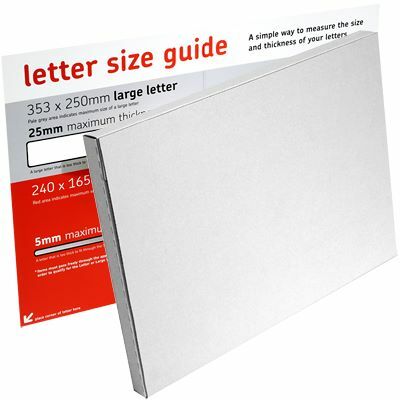 With a high adhesive self seal strip to provide extra security, these smart postal boxes match the Post Office large letter size requirements, which will help keep your postal charges at a minimum. 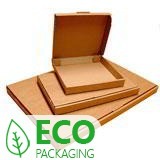 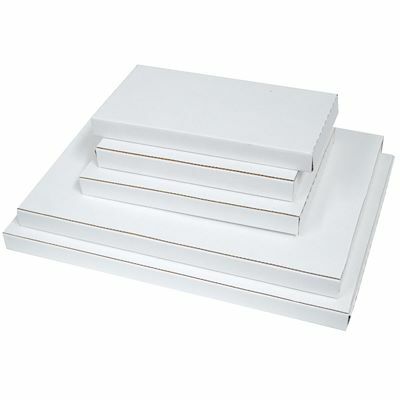 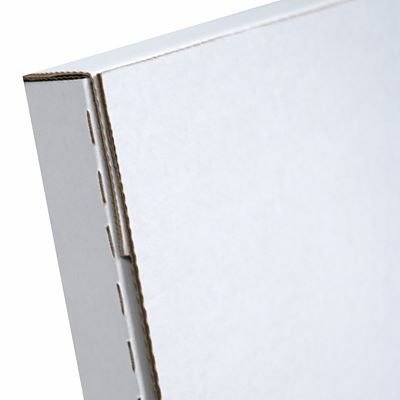 Made from light and tough E fluted corrugated white cardboard - a compact flute that makes for a reliably rigid box. 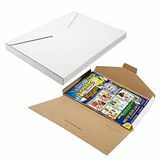 When assembling the box, to ensure the sides are securely held in place, fold the front flap into position first; then fold the side flaps so they rest on top of the front flap; finally fold the lid down and secure into position. 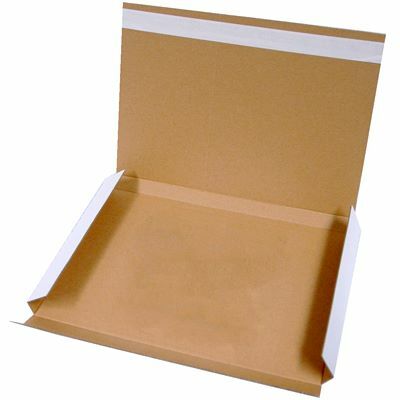 Ideal for books, CDs, DVDs, picture frames, etc. 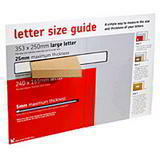 Low cost money saving large letter postal boxes!